I was going to an event recently and there was a food theme to it. 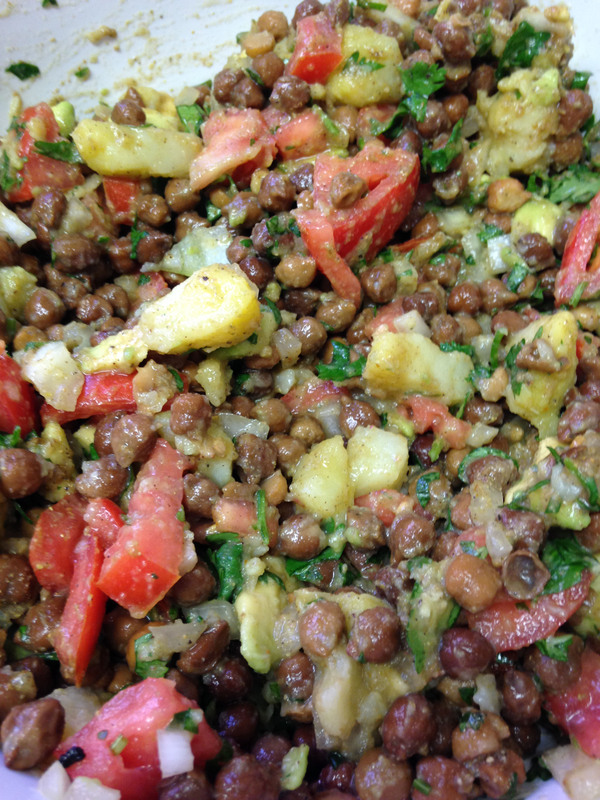 I had to do some research and a friend gave me a great recipe for a Pakistan Black Chick Pea Salad, known there as Chaat (which also refers to many snacks). Check out the Wikipedia info on it. I’d had a bite of this salad from my friends’ fridge the weekend before and it was delicious so I had to get the recipe. It was awesome to get this and translate it because it came from his mom so he was getting the true, true specs while speaking to her in Urdu and bringing it to me while applying some of the thoughts they have in the Middle East that they still use while cooking here to preserve the food. I have brought it down to simple stuff (only took a couple things out). 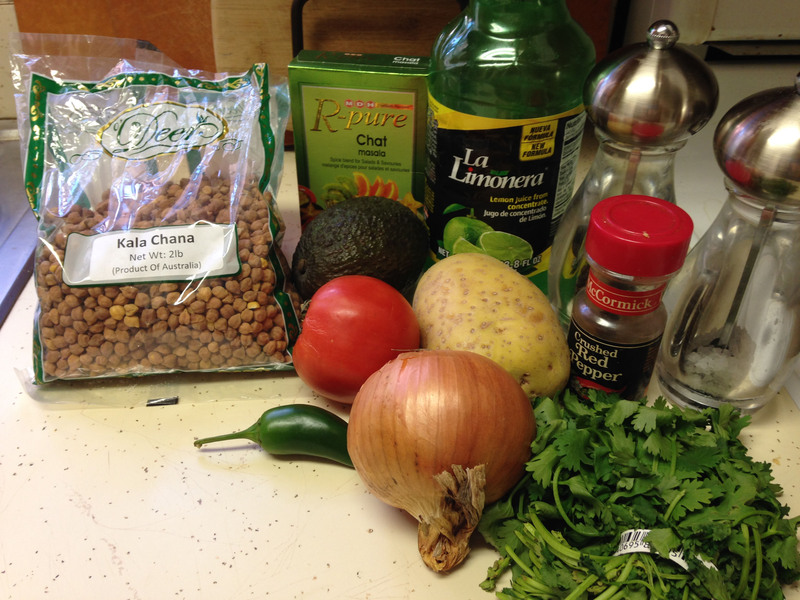 Go to a local Indian Store to get (two cups of dry) black chick peas. 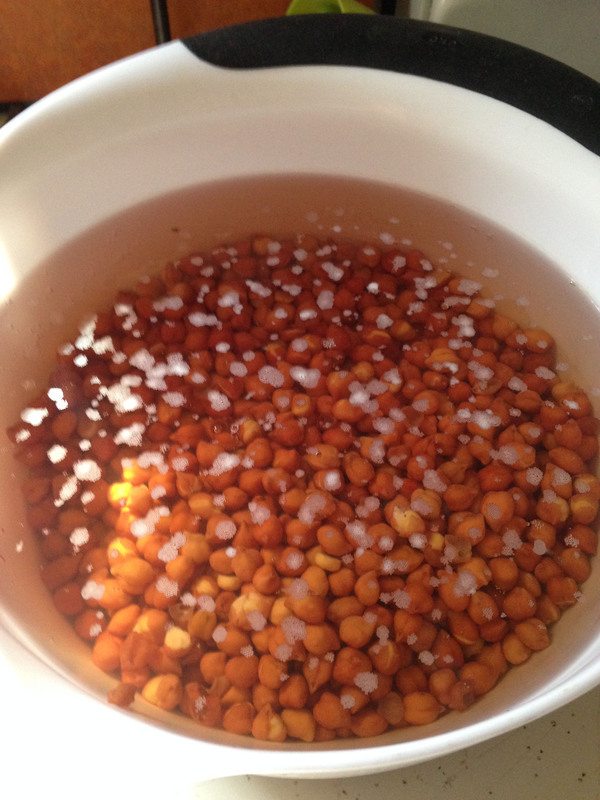 Rinse several times and then soak in a bowl of water overnight. 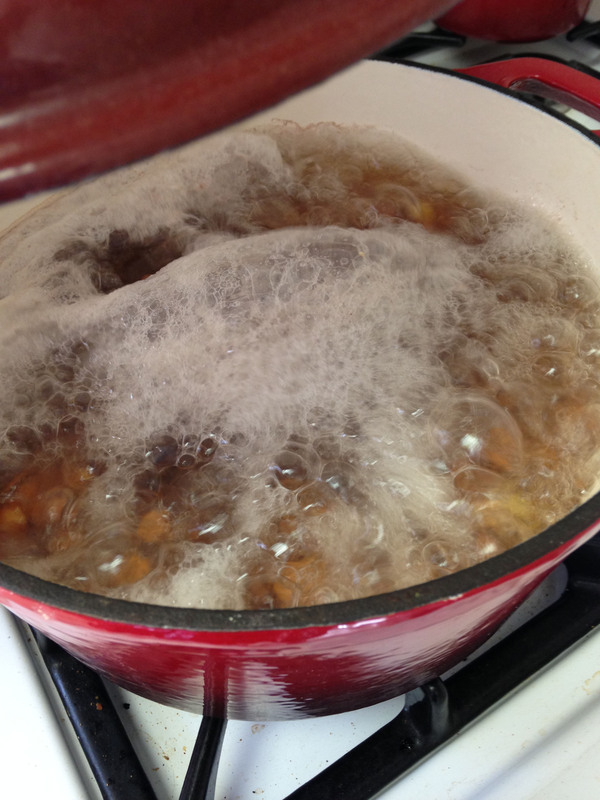 In the morning, boil until they are the desired consistency and chewiness (about 1.5 hours in boiling water is needed after an overnight soak). 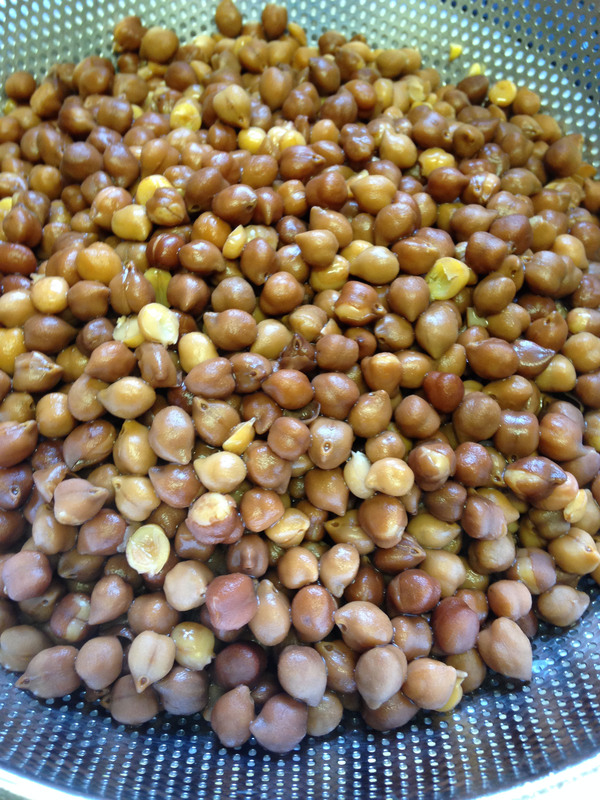 If there is a time element, use regular Garbanzo beans/chick peas from a can in place of the black chick peas. Bake potato (I nuked it for a couple minutes) and chop into small pieces. 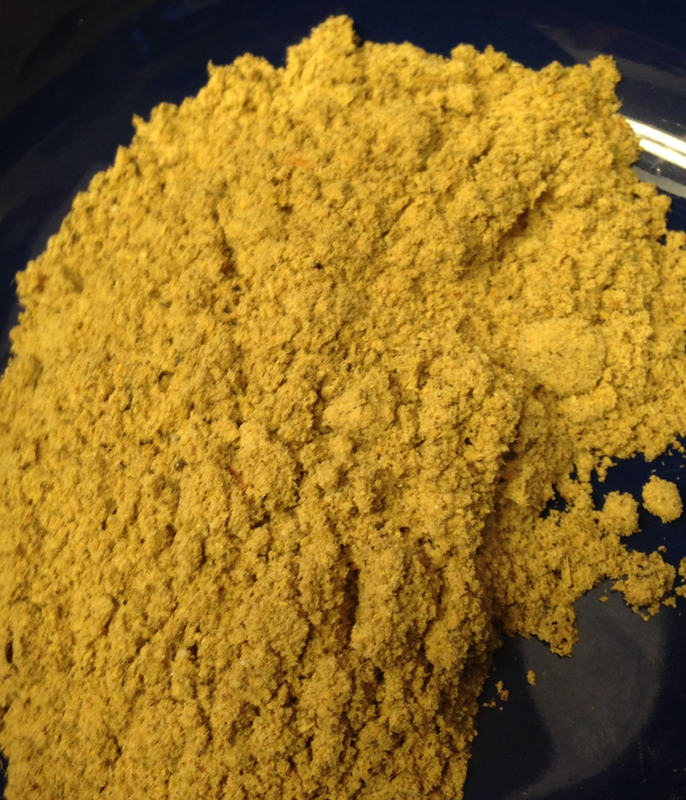 Combine salt, pepper, red pepper, jalapeno pepper, and chat masala in a medium sized bowl. 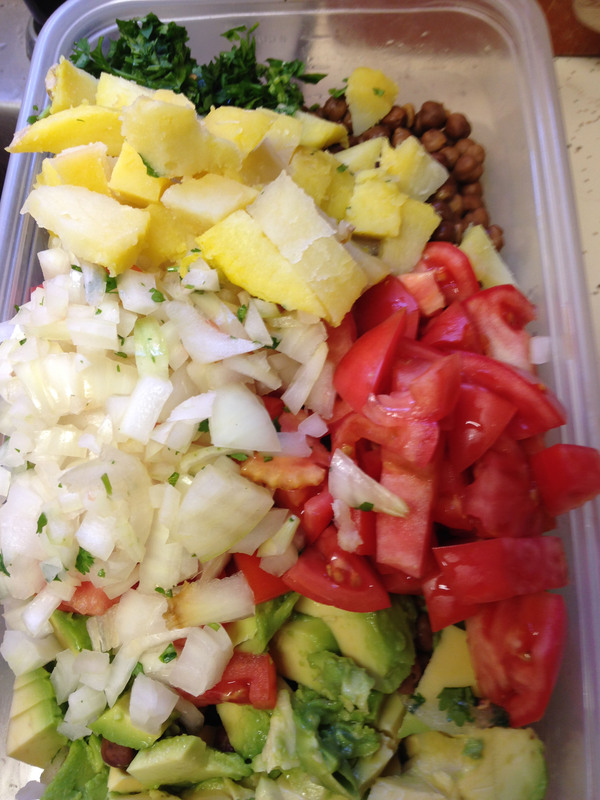 Get out a second bowl and add the chick peas (once done), tomato, avocado, lemon juice, chopped cilantro. Mix together (hands work well to do this). Add the potato. Mix the second mixture with the first mixture and adjust salt, pepper, red pepper, to taste and add lemon juice. This salad was awesome! It can be enjoyed warm or cold, I prefer the latter. So fresh and so many flavors. Would be great for tailgaiting!!! This entry was posted in gluten free, lactose intolerant, salad, vegetables and tagged beans, chaat, chat, gluten-free, international food, lactose free, middle eastern food, pakistan food, Salad, vegetarian, Vegetarian Recipes. Bookmark the permalink.